John Gonzalez and Amy Sherman are co-hosts of "Behind the Mitten," a radio show and podcast about Michigan beer, food, festivals and the people who make it happen! With co-host Amy Sherman on vacation, John enlists his good friend Mary Turner of Lansing to sit in on the show. They talk about Alpenfest in Gaylord (July 14-18), a cool Vodka Dinner at Grand Traverse Resort and Spa, and they check in with good friend Paul Starr of I'm a Beer Hound. He runs down events and Beer of the Week. 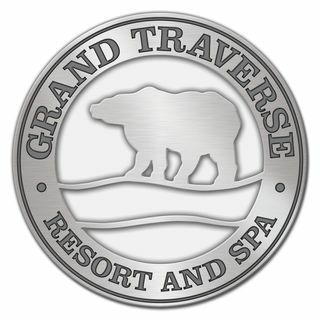 Listen to today's promo where John talks to J. Michael DeAgostino of Grand Traverse Resort.